We have a wide selection of Retro Laminates, Boomerang Laminates and Cracked Ice Laminates for your perfect retro creation. We offer a wide variety of Retro Vinyl, including Naugahyde, Seabrook, Seaquest and Cracked Ice Vinyl. Perfect for your next retro creation. Look no further than Heffrons for all of your Metal Banding and Metal Edging needs. We can custom design any shape or size Retro Stool or Restaurant Stool you need. Quality USA made custom desiged Retro Chairs or Restaurant Chairs for any need. We can custom design your perfect Retro Booth or Restaurant Booth. Our Retro Murals are made of the highest quality material with custom sizes to meet your needs. Offering a full selection of Rock-ola Jukeboxes such as Harley Davidson. Custom built vintage gas pumps are a must have for your den, garage, shop or business. From Coca Cola Stools, Chairs, Booths, Tables and more. Perfect for any coke collector or fan. When it comes to Neon, no one does it like Heffron's A Moment in Time Retro Design. We provide you with a variety of styles, colors, brands, and sizes to choose from. 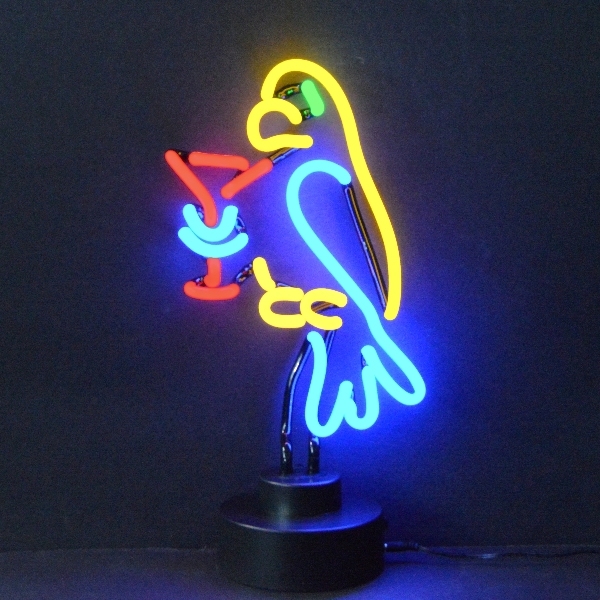 From Neon Signs, Neon Clocks, LED Signs, Budweiser, Coca Cola and so much more! Measures: 8" x 17" x 6"
Click the Photo to Enlarge. Dining Stools Dining Tables Dining Chairs Dining Booths And More!